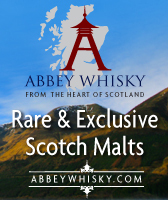 Edencrofts Has New Taketsuru & Benriach Arrivals! Edencroft has 2 New additions to it’s range this week with whiskies from the Japanese and Speyside regions. Age: 21 Year Old Strength: 48%. 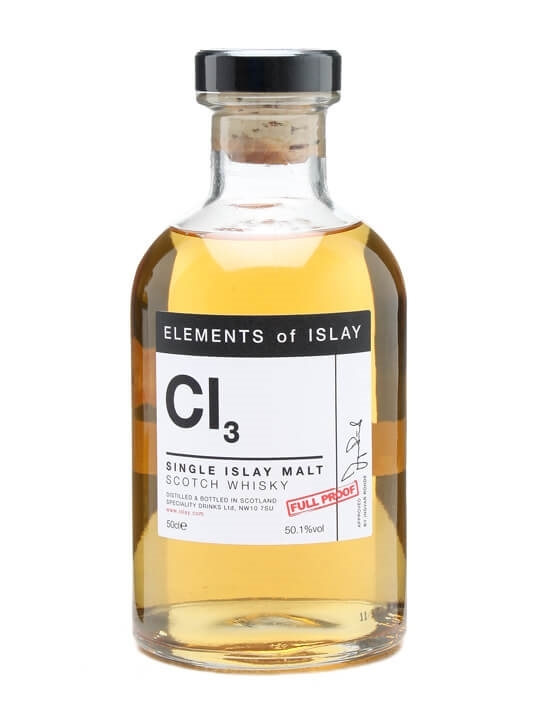 Summary: Cold filtration is what gives whisky a clear appearance, but it can also alter delicate aromas. By skipping this step altogether, the Taketsuru 21 reveals all of its subtleties and lets a slight peat note transpire, which plays an essential role in this Non-Chill Filtered version. 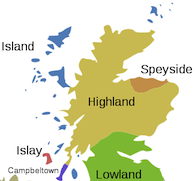 To keep the whisky from clouding, the alcohol level was raised from 43% to 48%. 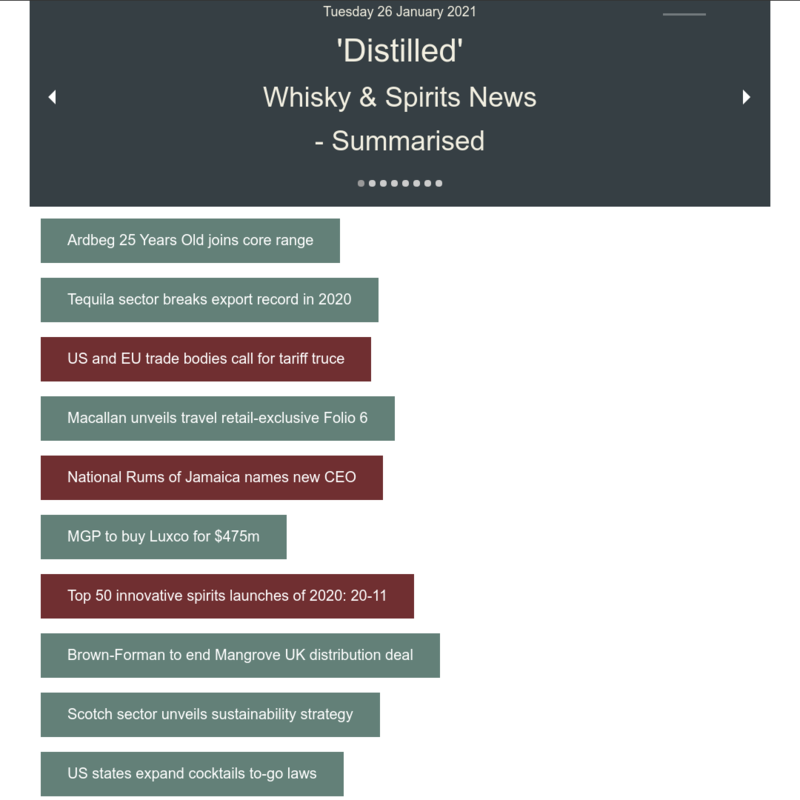 Only 984 bottles are available for the European market. Age: 18 Year Old Strength: 54.4%. 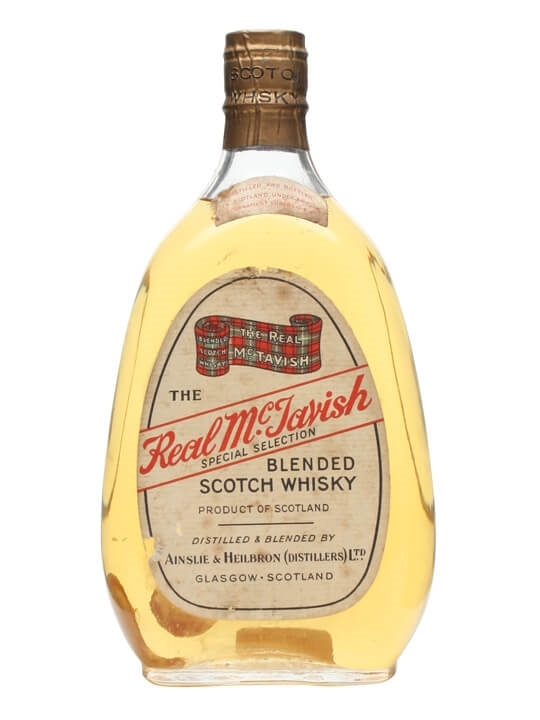 75cl / 40% – A 1960s bottling of the Real McTavish in an oval bottle with a spring cap closure. The label contains the trademark tartan stripe and was bottled by Ainslie & Heilbron Distillers the owners of Clynelish Distillery. 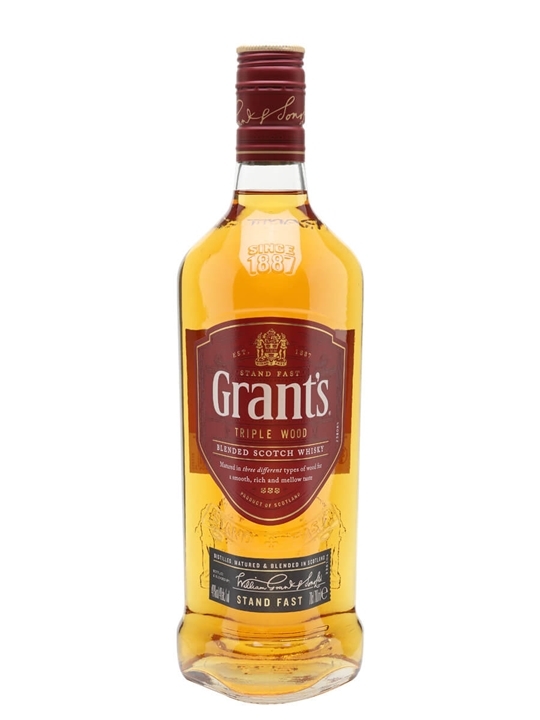 70cl / 40% – Grant’s award winning flagship blend, first created in 1898 by William Grant and these days based around grain whisky from Grant’s own Girvan distillery. 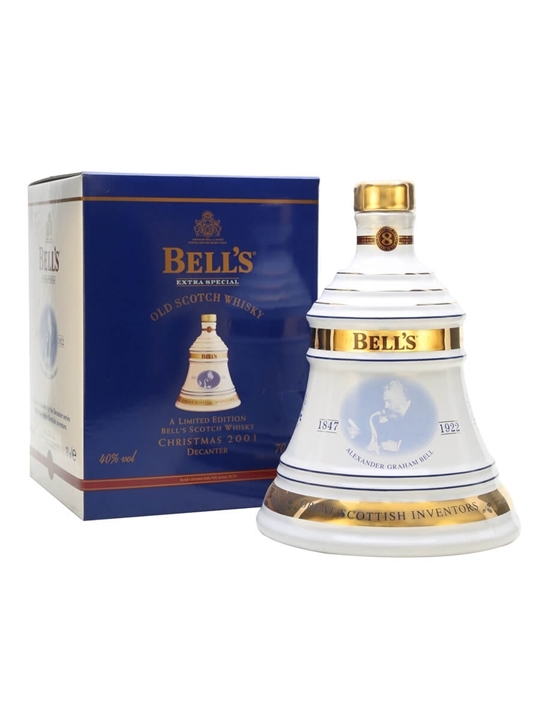 70cl / 40% – A Bell’s ceramic decanter, released to celebrate Christmas 2001. 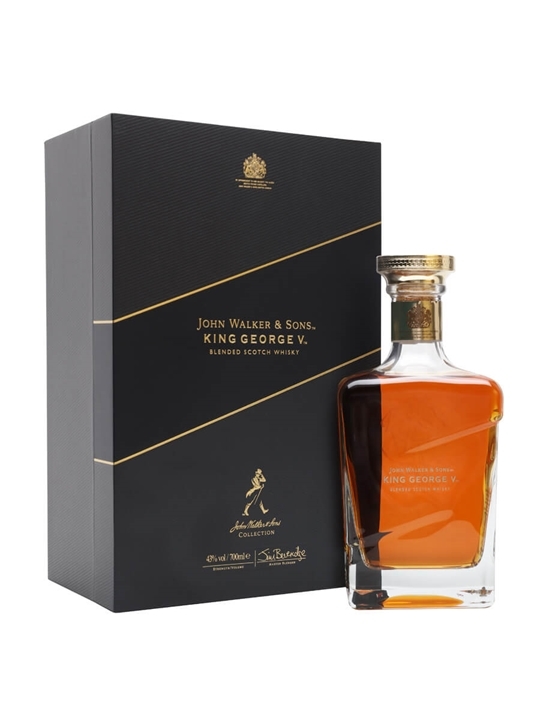 70cl / 43% – The first Royal Warrant was granted to Johnnie Walker in 1934, King George V recreates how JW might have tasted back then, using some of the company’s most precious old casks. 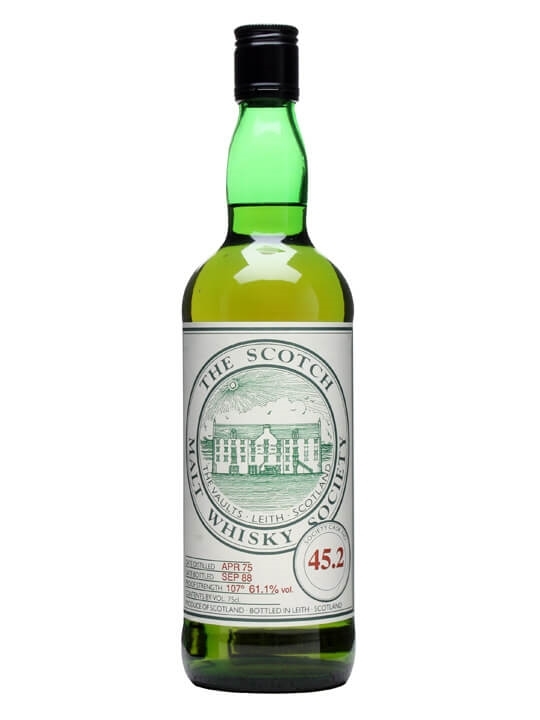 70cl / 57.8% / Scotch Malt Whisky Society – A 14 year old Campbeltown whisky, distilled in 1990 and bottled by the Scotch Malt Whisky Society. 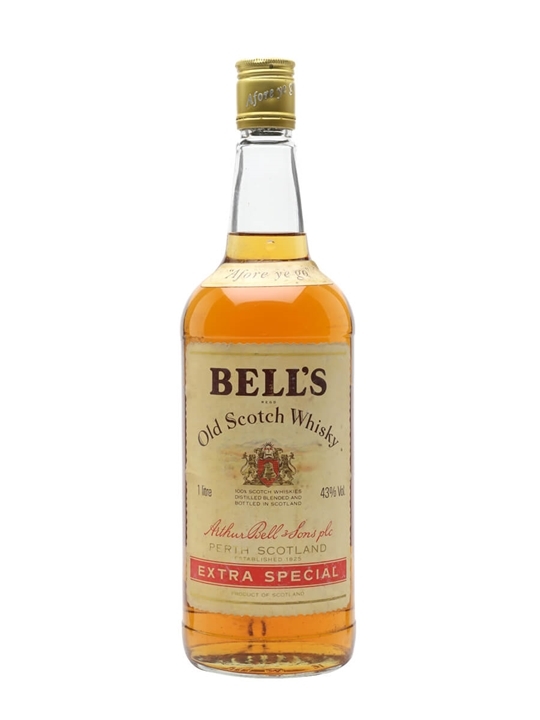 100cl / 40% – An old litre bottle of Bell’s Extra Special Blended Scotch Whisky, the former name for what we know today as Bell’s Original. We estimate that this was bottled sometime in the 1970s. 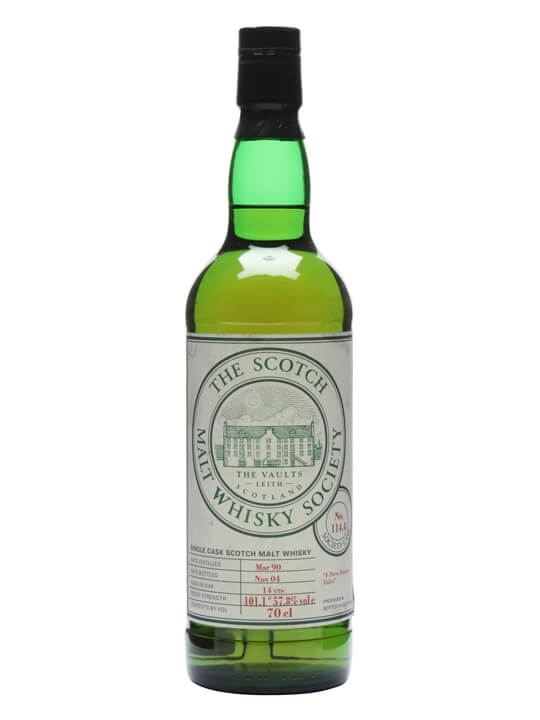 75cl / 61.1% / Scotch Malt Whisky Society – The second release from the 45th distillery of the SMWS range – Dallas Dhu. 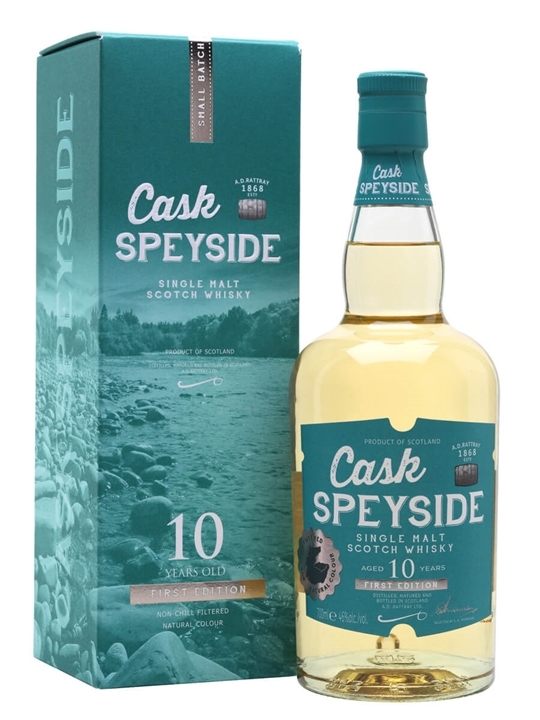 This whisky was distilled in 1975 and has been matured for more than 13 years. Bottled at a powerful 61.1% in September 1988.